Eastern Kentucky aluminium firm Braidy Industries Inc. announced last week its plans for the construction of the first Greenfield aluminium rolling mill to be built in the United States in over three decades. Braidy’s planned mill will be built with an initial capacity of 370,000 metric tons per annum, turning out automotive body and aerospace sheet and plate products from 5000-, 6000-, and 7000-series aluminium alloys. The US$1.3 billion project is an effort by the company to become the U.S.’s new low-cost producer of such products. 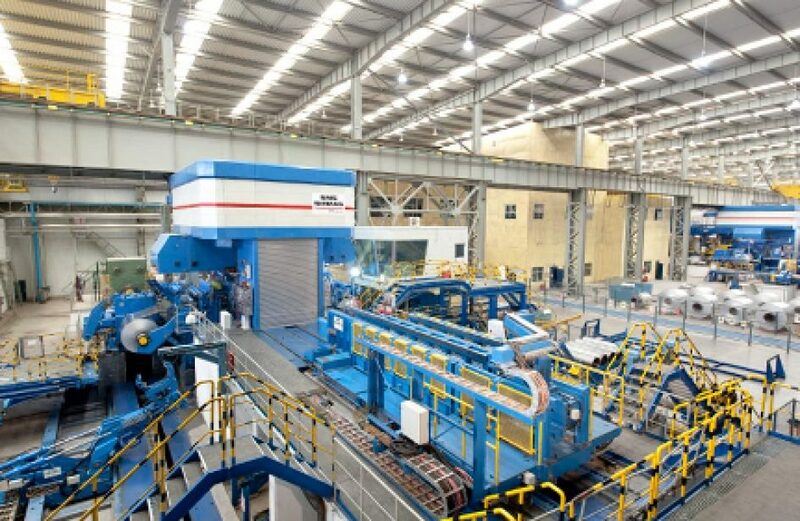 In addition, the new facility will also be the site of new scientific nano-crystaline technical advances the firm says are able to improve molten metal-based manufacturing. In addition to the obvious benefit to the aluminium landscape, the new plant is expected to have a significant positive effect upon the local economy. Braidy says the project will require 1,000 construction jobs, 550 permanent high-skilled jobs, and an additional 1,000 supporting-service jobs. Groundbreaking on the 2.5-million-square-foot facility is planned for the first quarter of 2018. According to the company, the 370-acre site is located adjacent to major barge, rail, and road transportation routes. “By combining an advanced production capability with advanced metallurgical science, there is a great opportunity to reinvigorate metals manufacturing in United States,” said Braidy board member and MIT metallurgist Christopher Schuh. “This is an historic moment. The best time in the past 50 years to invest in American infrastructure and advanced manufacturing is right now,” opined Braidy Chairman and Chief Executive Officer, Craig T. Bouchard.